Since 1997, Mike and Marci Baumann have been building premier homes in West Michigan. And because they have chosen to keep their company small over the years, they are able to provide one-on-one attention to you throughout the building process. 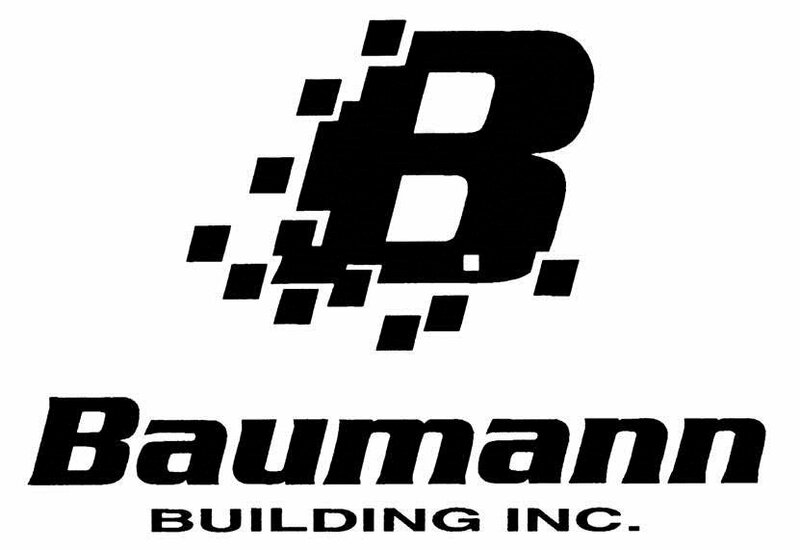 Whether constructing a new dream home or breathing life into an existing home, the Baumann team personally guides each homeowner through the building process to ensure expectations are met as affordably and enjoyably as possible.